Moving to Patuxent River? What Military Families Need to Know! 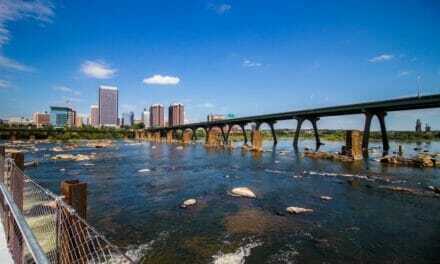 Moving to Patuxent River? 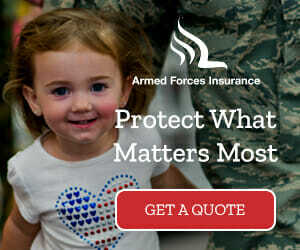 What Military Families Need to Know. Nestled near the tip of Southern Maryland lies Naval Air Station Patuxent River better known as PAX River, home to Naval Air Systems Command (NAVAIR) and Naval Warfare Center Aircraft Division (NAWCAD), it is called the place where the future of naval aviation begins. While being in the forefront for naval aviation is NAS Pax River’s claim to fame, the area itself holds a unique charm and beauty. 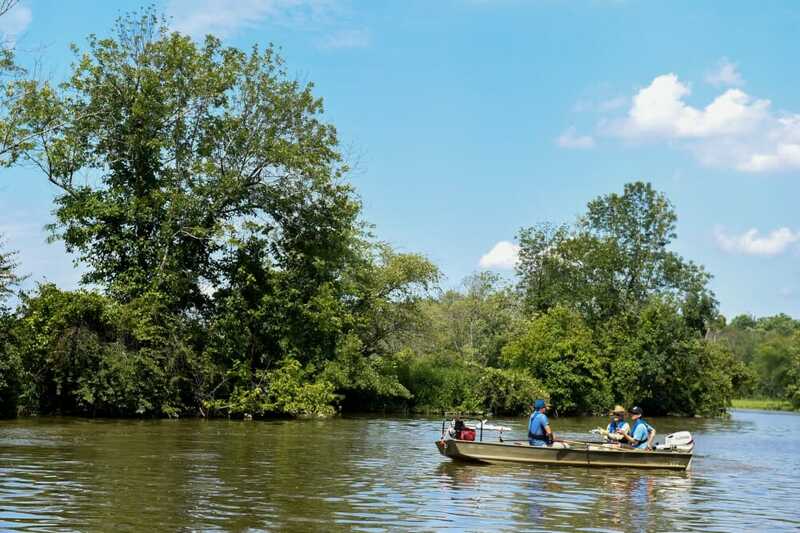 With a host of restaurants, chain and independently owned, parks, beaches and lively community, the area known as St. Mary’s County is not one to bore. It has the small city with a touch of country charm that appeals to those who love the city and those who feel more at home in the country. It’s just over an hour from our nation’s capital and two hours from Baltimore. When you first arrive, you can stay at the pet-friendly Navy Lodge or the Navy Gateway Inn. If those are not available, there are a host of hotels out in town that are military and pet-friendly. • Columbia Colony – Officer housing right behind Target – single family homes with 3-5 bedrooms – about 5-10 min from the main gate. You can check out more info on Pax River Housing here. With a host of early childhood education programs, 19 elementary schools, 5 middle schools and 4 high schools, there is room for your children no matter their grade level. There are also abundant extracurricular activities for your students to explore their hobbies and interests. For more information, head over to St. Mary’s County Schools to gain more insight. Probably the BEST part of St. Mary’s County is the parks and beaches! They are plentiful and there is one of each to suit every need. Lancaster Park located on Willows Road right outside of Gate 2 has two dog parks for both large and small furry family members. Other amenities include a beautiful jogging trail, football fields, basketball hoops and baseball fields. It is also home to the Little League football team the Pax River Raiders! NAS Pax River has some of the best parks in the area. 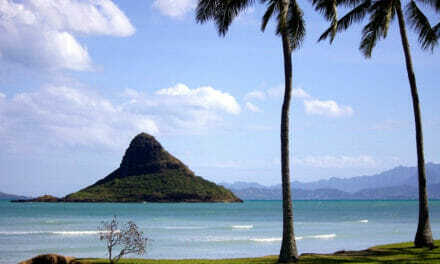 Many are nestled on the beach n base (more on that in a minute) or in hidden areas. They are all clean and all provide seating areas, grills, and a scenic view. Who knew?! St. Mary’s River State Park is $3 per vehicle. It boasts a long trail that you can walk, ride a bike or horse on, or have access to the water. Nicoleti Park is $2 per person per day. They also have the option to purchase season passes for the family or single individual. This park is a water fun type that has plenty of spray and fountain fun for the kiddies to enjoy. There is also Greenwell State Park where admission is on the honor system. It hosts trail rides and a historical home where weddings take place. It is also a favorite spot for those that like to fish and for photographers who enjoy the scenic setting for their clients. My absolute favorite park, Pointe Lookout Park is the gem of the parks in the area. 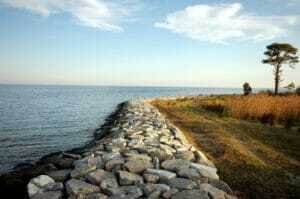 It sits at the southern tip of Maryland and hosts not only a park, but a fabulous beach as well. There are plenty of spots for fishing, camping and just all-out family fun. There are 143 wooded campsites and 6 camper cabins available for overnight stays. Did I also mention this park is also a civil war museum? All around the park there are historical markers to educate you on how that area participated in the war. We have been twice in two years and have yet to touch it all. Admission varies and it’s on the honor system. Speaking of beaches, remember when I mentioned that the Base has a great one? I was not kidding. NAS Pax hosts a gorgeous beach along the back end of the base. It also has a beach house that has a private beach as well. Maryland experiences the four distinct seasons of fall, winter, spring and summer. Winters are relatively mild with an average snowfall for the region of 14 inches with most of it falling in January and February. Summers are hot with high temperatures reaching 87 in July. Mild temps stick around in September and October, but by Halloween the fall foliage is in full view with the vivid colors of autumn. A host of restaurants along the main strip (Three Notch) include: Outback, Applebee’s, Texas Roadhouse, and Olive Garden. There is also the local owned and loved Linda’s café who makes the BEST breakfast in SoMD and Bollywood Marsala, a fabulous Indian restaurant that never disappoints. There are plenty more restaurants in the area to please your palate. Shopping isn’t sparse either! While the closest mall is 45 mins away in Waldorf, MD, there are still PLENTY of shops! JC Penny, Belk’s and Kohl’s are the major Department stores in the area, along with a Target, Wal-Mart, Marshalls, Ross, Best Buy and a slew of other stores. The Base also hosts a Navy Exchange (NEX) for service members to take advantage of savings on otherwise high priced products. For groceries, there is a small commissary. Weis is coming soon to replace two local Food Lions. There is also a Giant, Aldi, and Shoppers which offers a 10% military discount on total purchases on Mondays and a 15% military discount on Shoppers brand products all other days and a Harris Teeter coming soon. 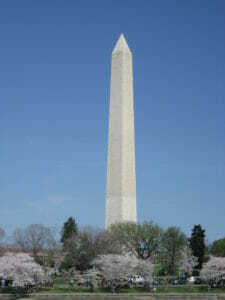 Monuments, Smithsonian, the White House, history comes alive at the Nation’s Capitol! Gorgeous town, quaint restaurants, and the Naval Academy! Make like Rocky and take a run up the steps of the Philadelphia Museum of Art. History comes alive on Independence Mall and at the Liberty Bell and local Philly cuisine is available at the historic Reading Terminal Market. Maryland’s Eastern Shore features crabs and scenic water views like no other! More beaches! Bring your lotion and your bathing suit and enjoy! All in all, NAS Pax River is a great place to be stationed. 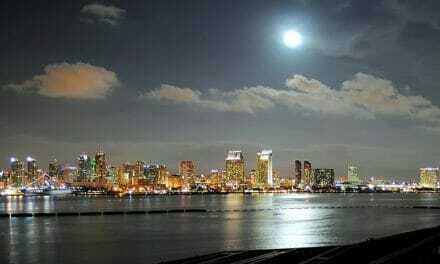 You can enjoy ‘quiet city living’ all while not being too far from the big city to get your thrill. And this is coming from a big city Girl! 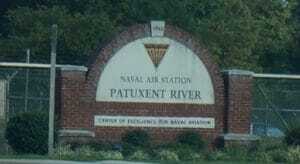 Welcome To NAS PAX RIVER! Check out Pax River neighborhoods, base housing and local realtors at PCSgrades! Author: D’Antrese McNeil is a PCSgrades’ Blogger Affiliate and a proud Mil Spouse whose husband is currently in his 8th year of naval service. 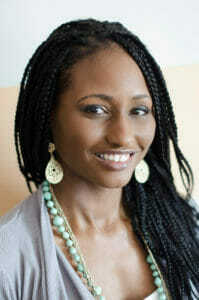 She is a stay at home mom, as well as a photographer and vlogger/blogger. She is also the Pax River Military Spouse of the Year 2017! Her Facebook followers are often entertained with her tales from military life to life in general. D’Antrese is a proud Houston, Texas Native. She enjoys Hip Hop, R and B and country music and is a big Foodie! Check her out on YouTube: D’Antrese Le’Chelle and FaceBook: D’Antrese Le’Chelle.